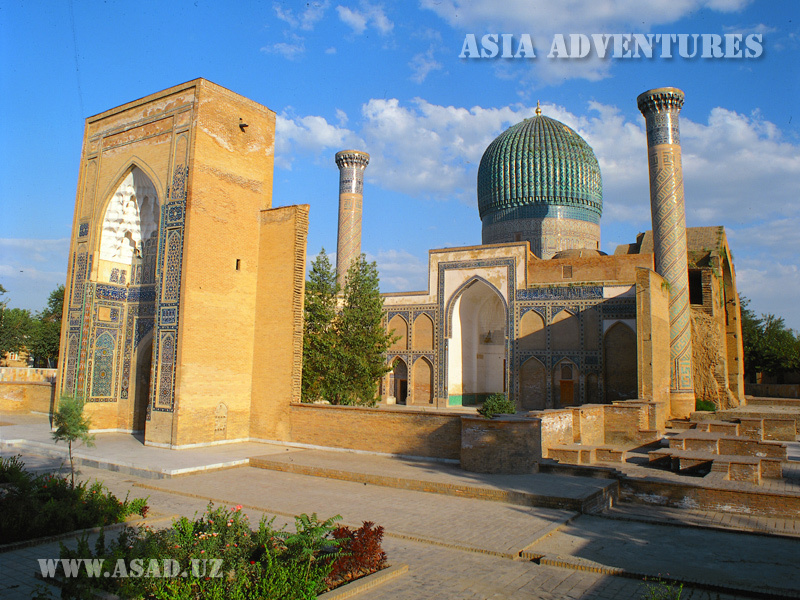 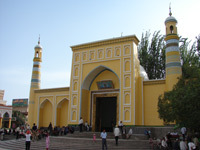 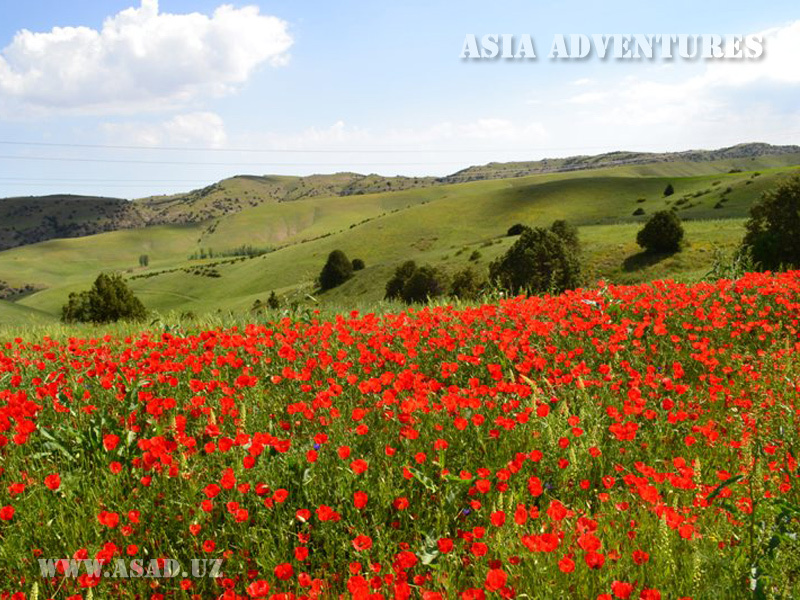 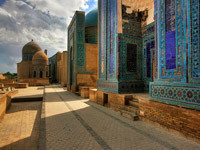 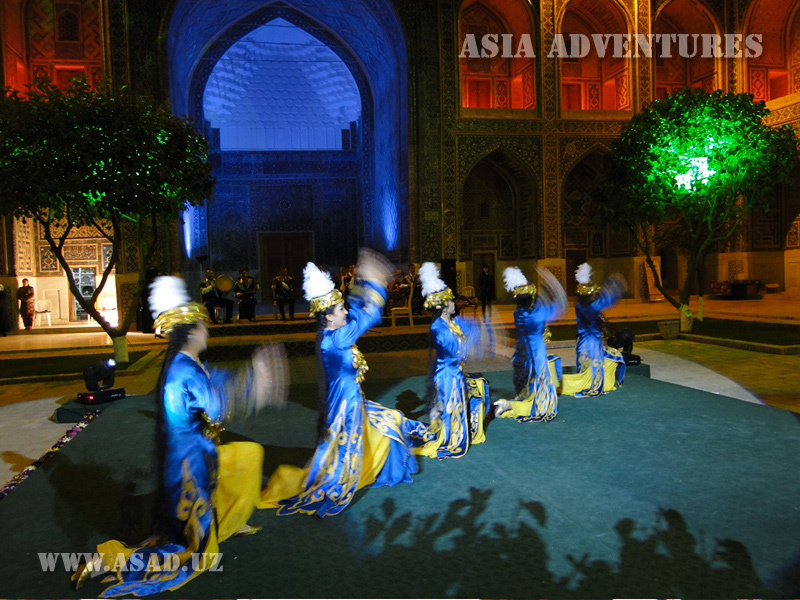 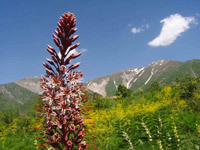 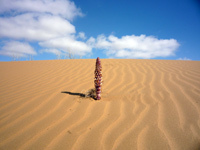 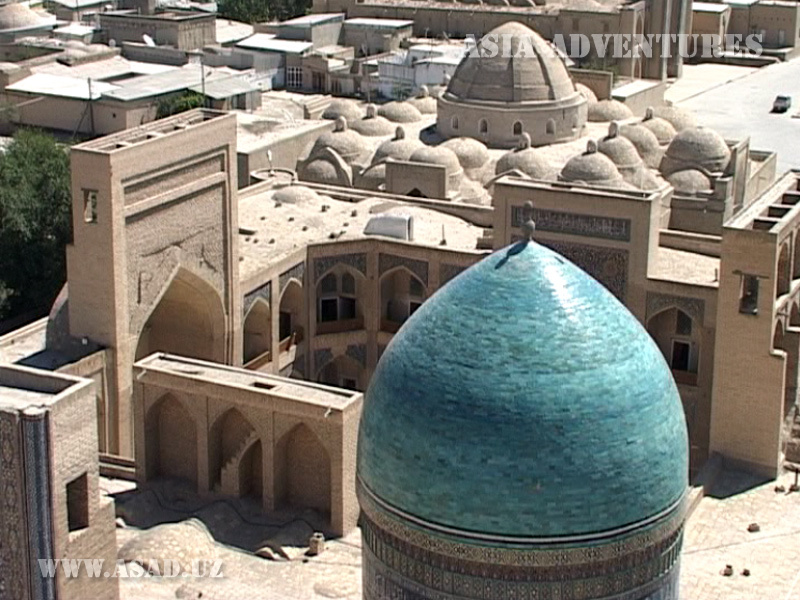 Tours to Uzbekistan are full of exotic, adventures and new bright impressions. 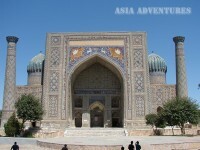 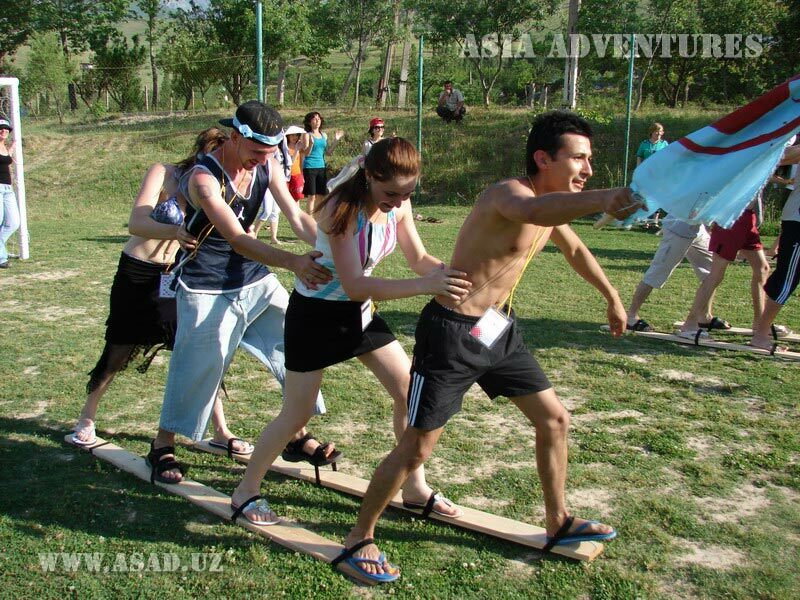 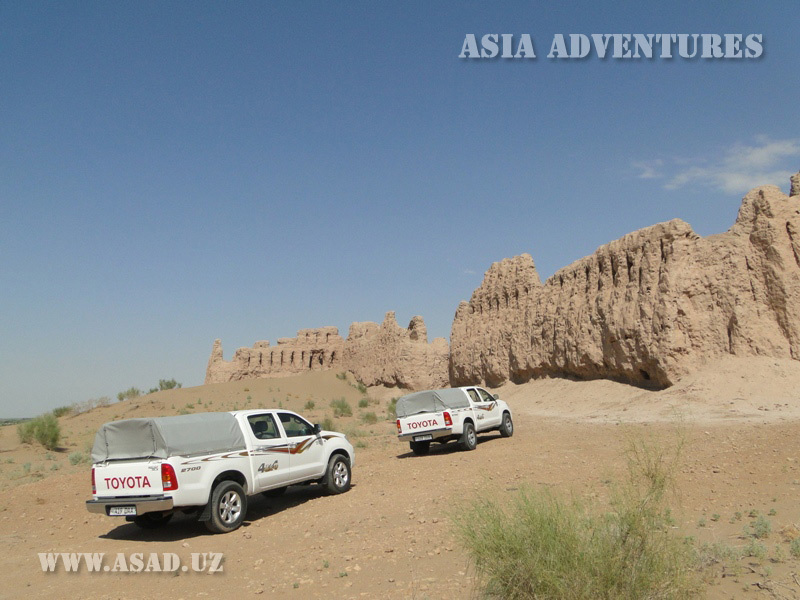 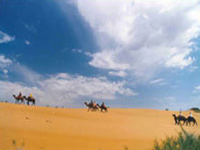 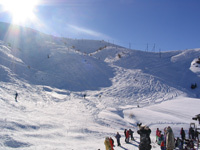 We offer you a big choice of tours to Uzbekistan. 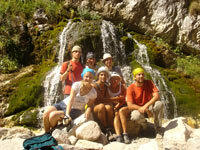 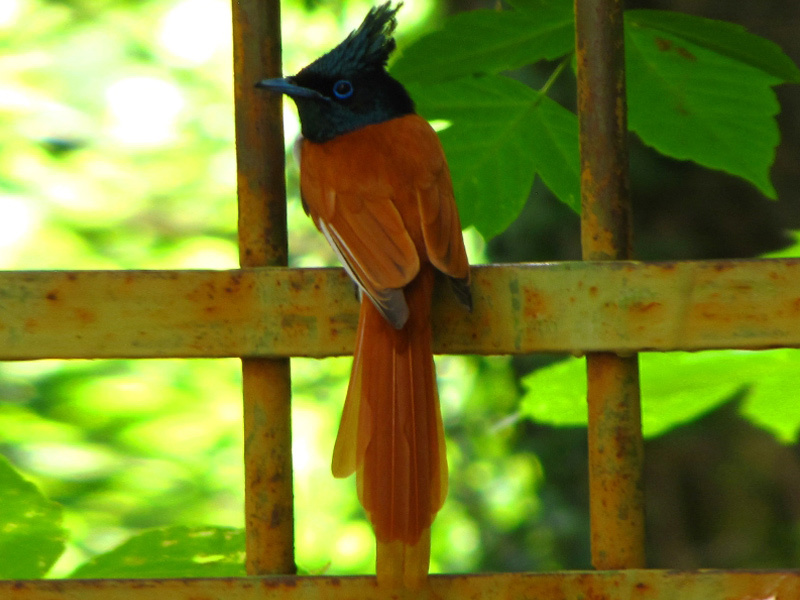 Undoubtedly everybody can find a tour to one's liking. 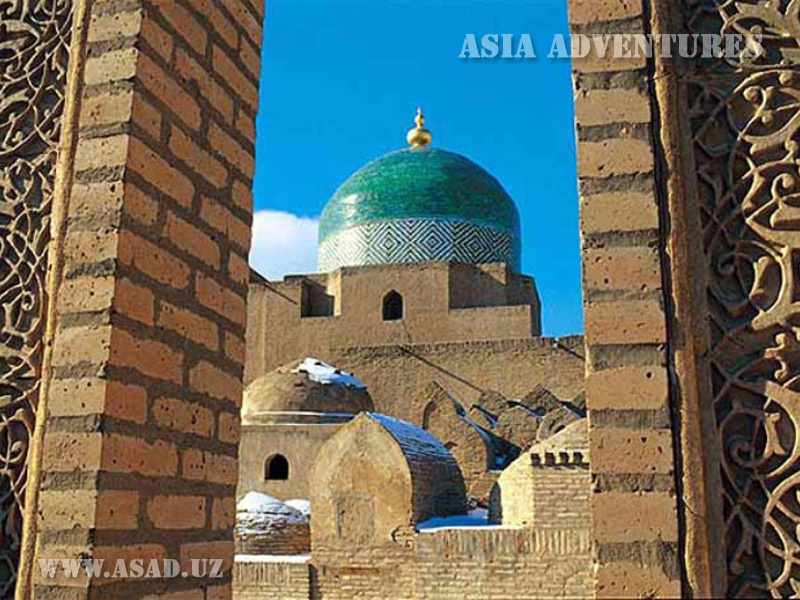 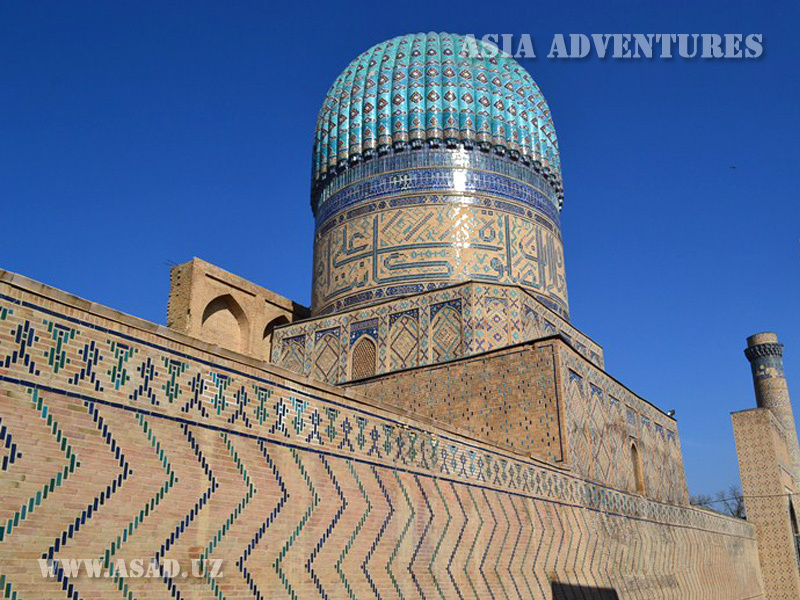 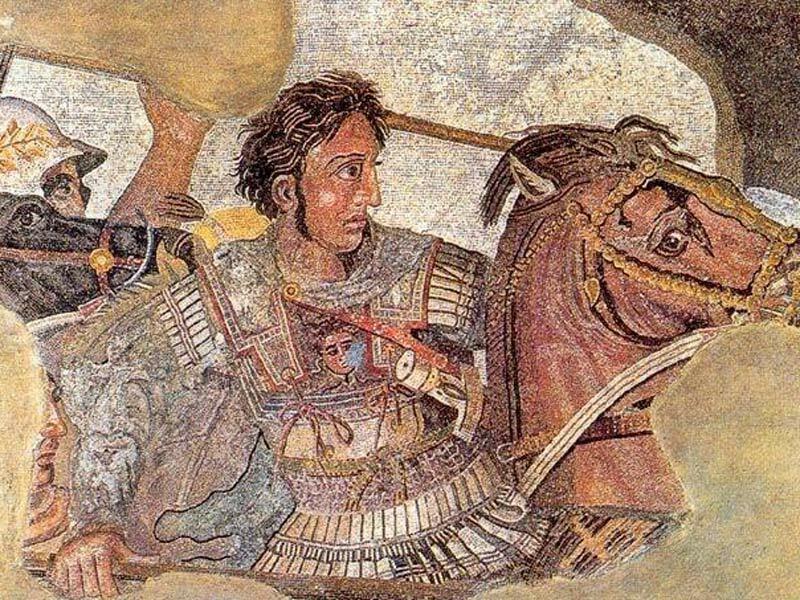 History and culture lovers find lots of excursion tours with visiting ancient cities of the East: Samarkand, Bukhara, Khiva, Shakhrisabz, included to the list of world heritage by UNESCO. 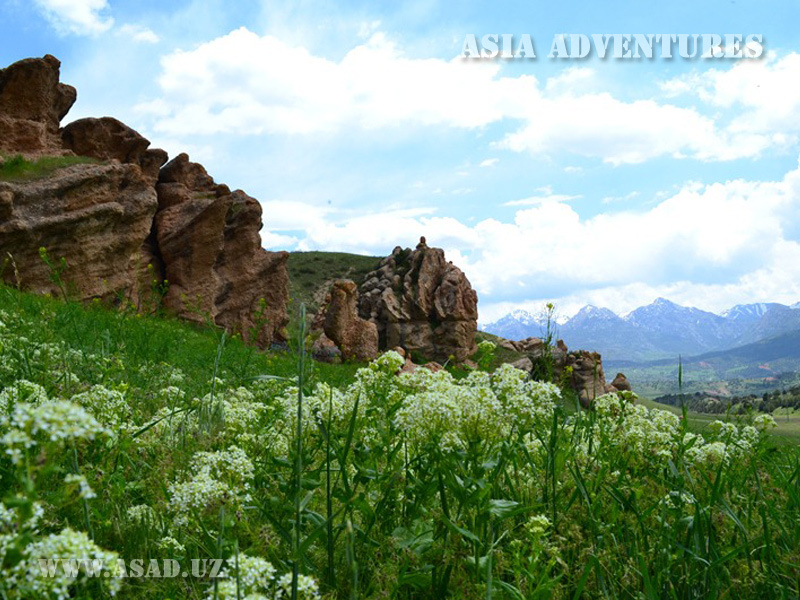 Also it will be interesting to visit other ancient cities Termez, Karshi, Kokand, “Gold” Ferghana valley with the center of traditional national useful arts in Rishtan, Marghilan, Shakhrikhan, Chust, Andijan. 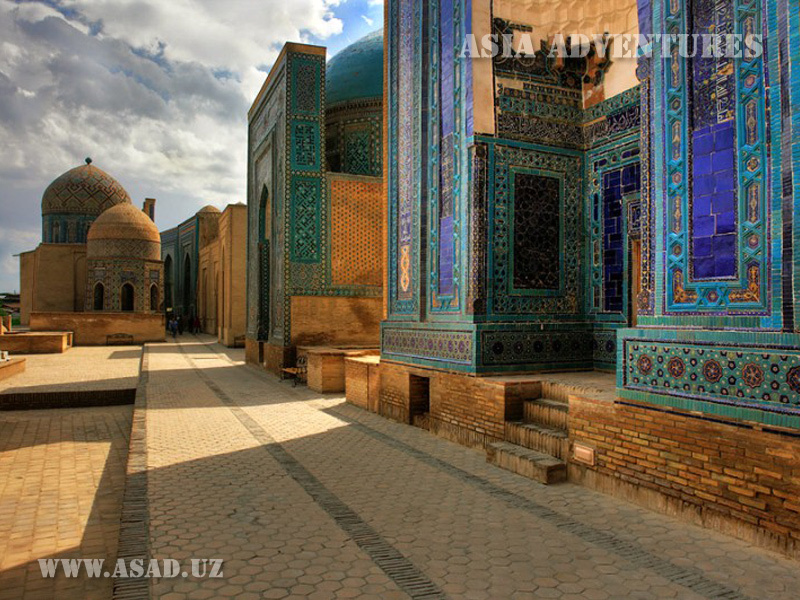 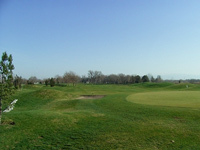 Of course, your overview about Uzbekistan will be incomplete without visiting the capital of Uzbekistan – Tashkent. 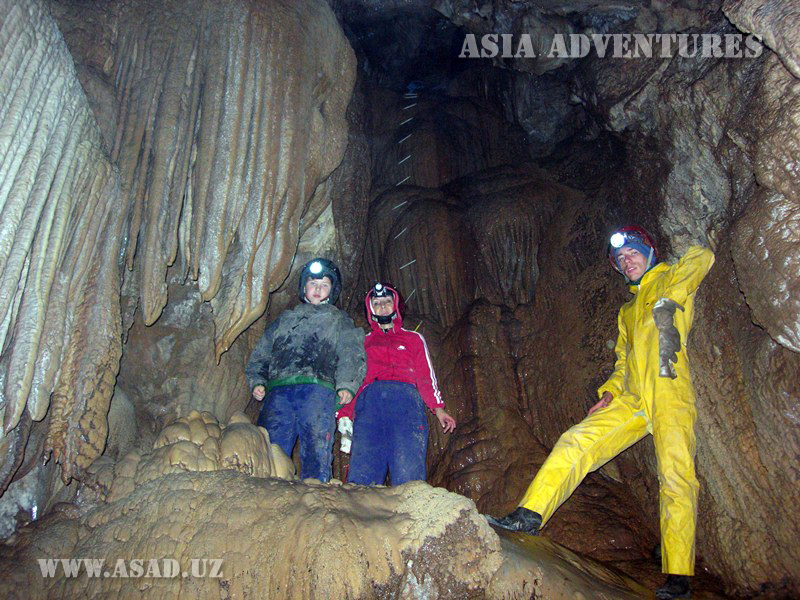 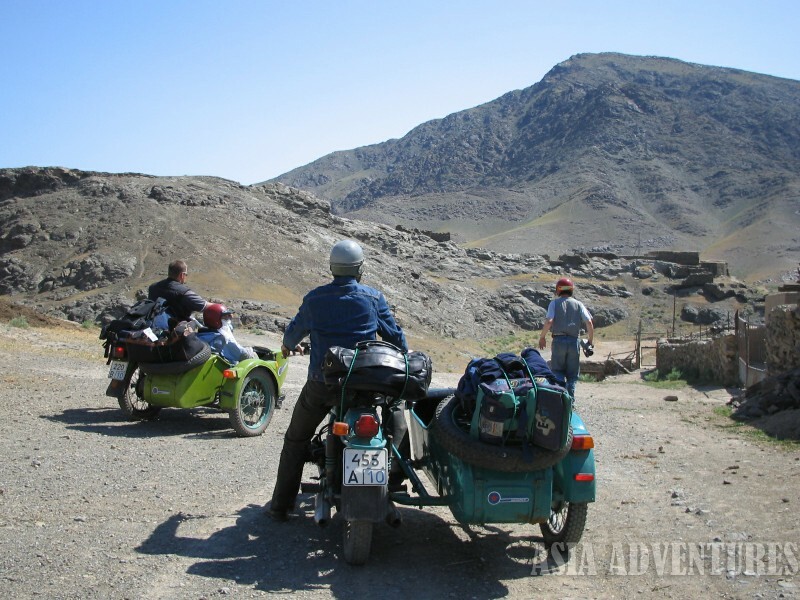 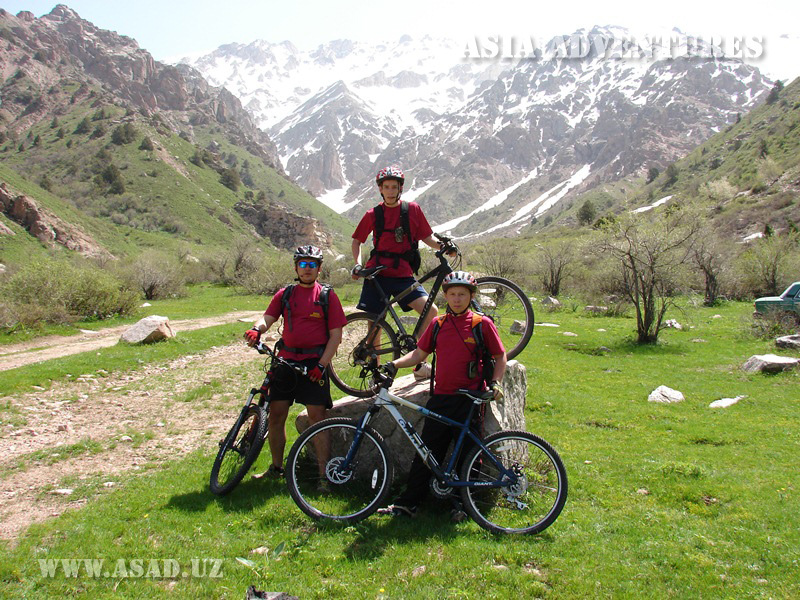 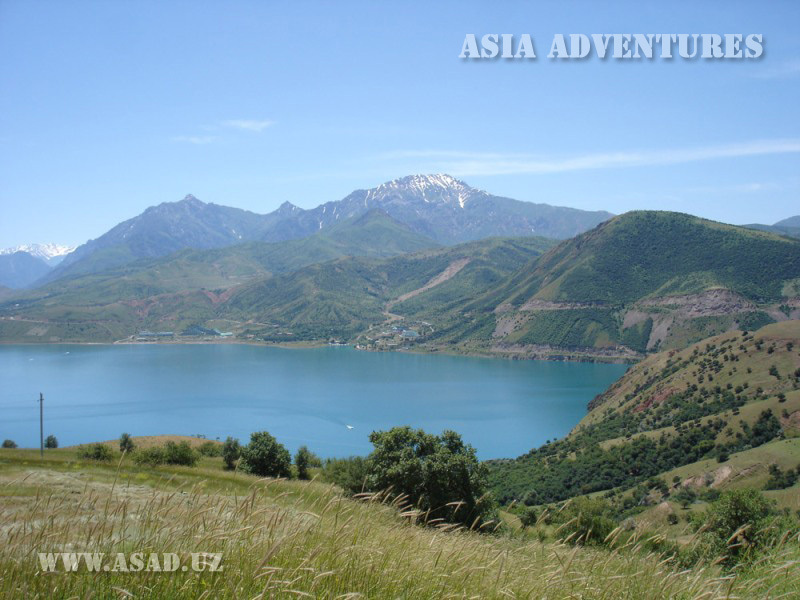 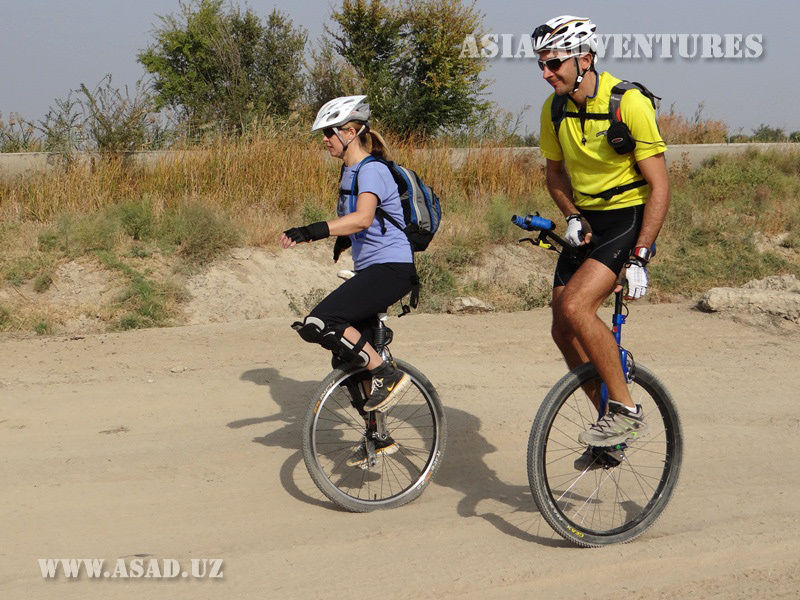 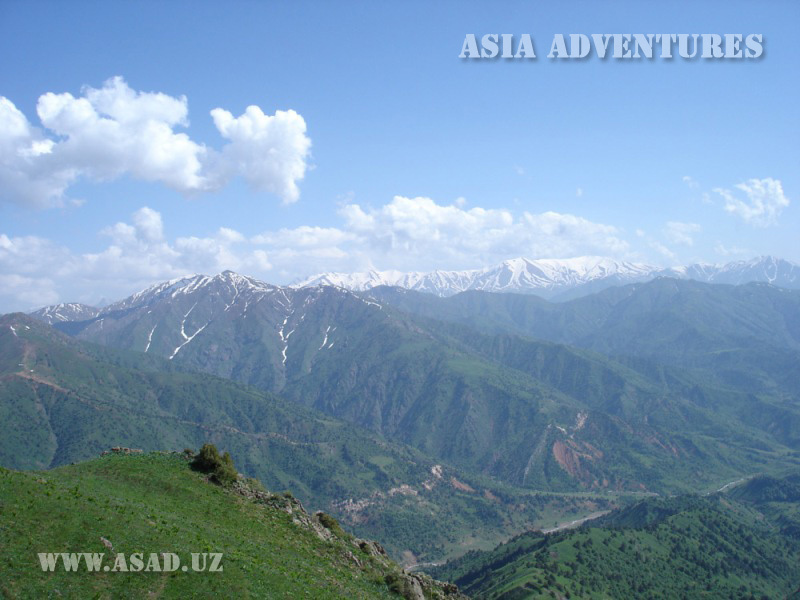 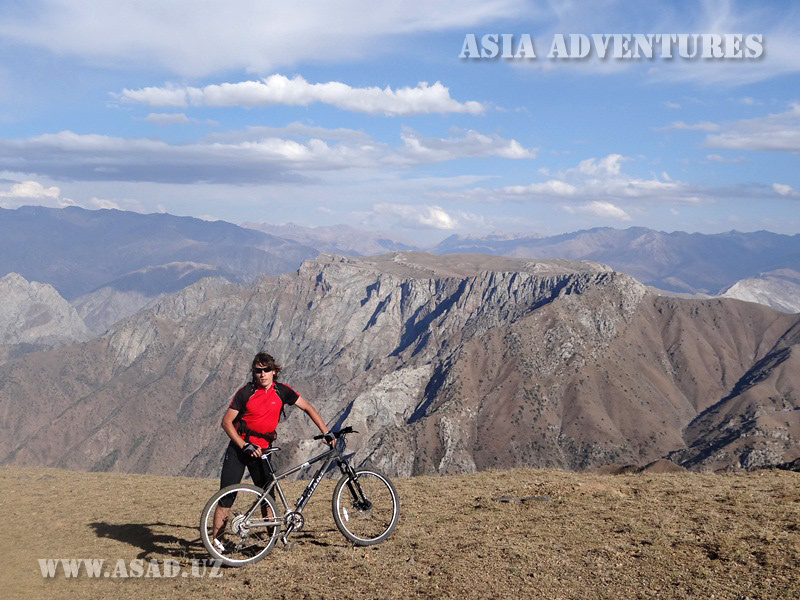 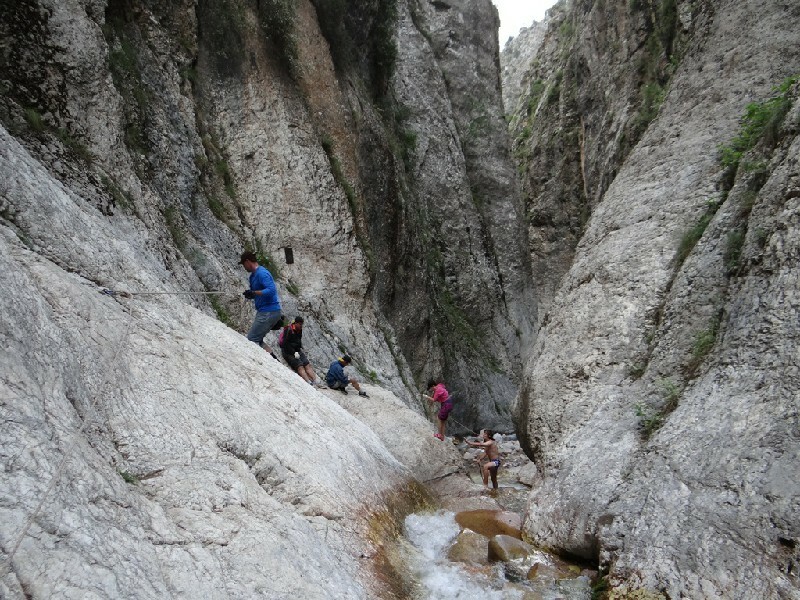 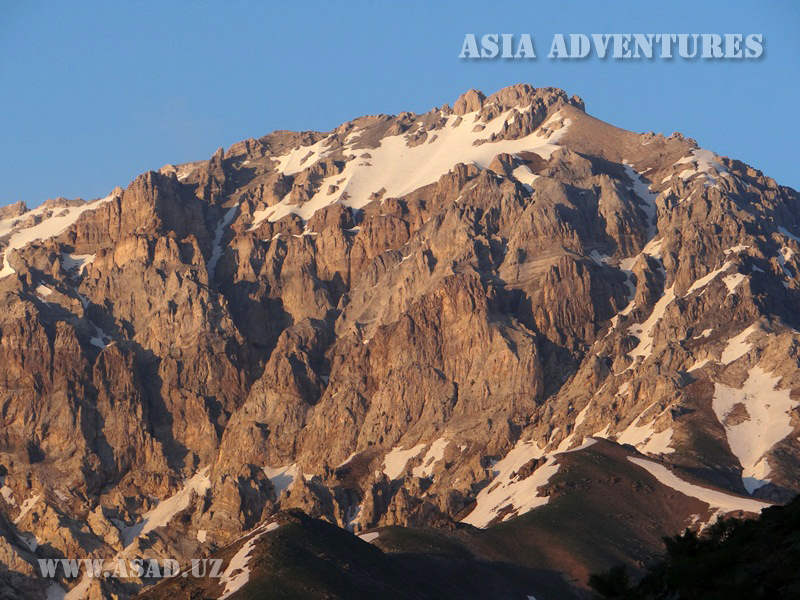 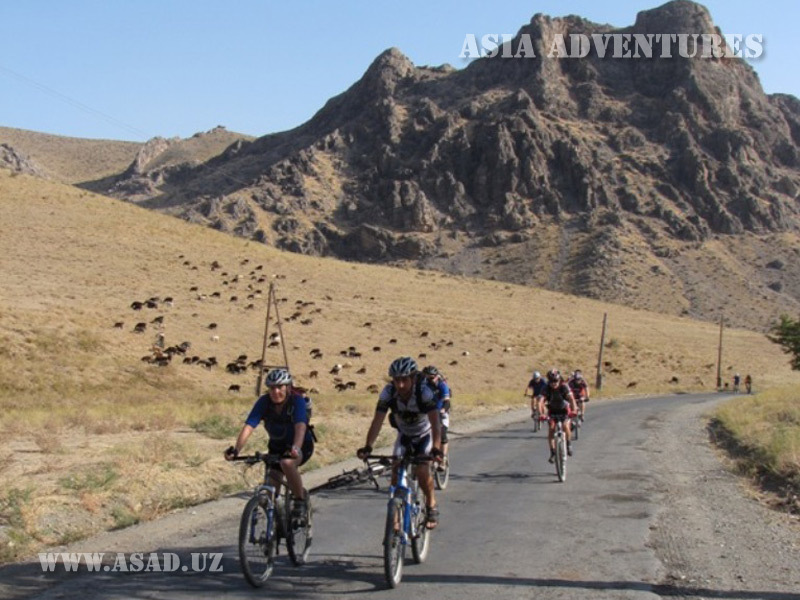 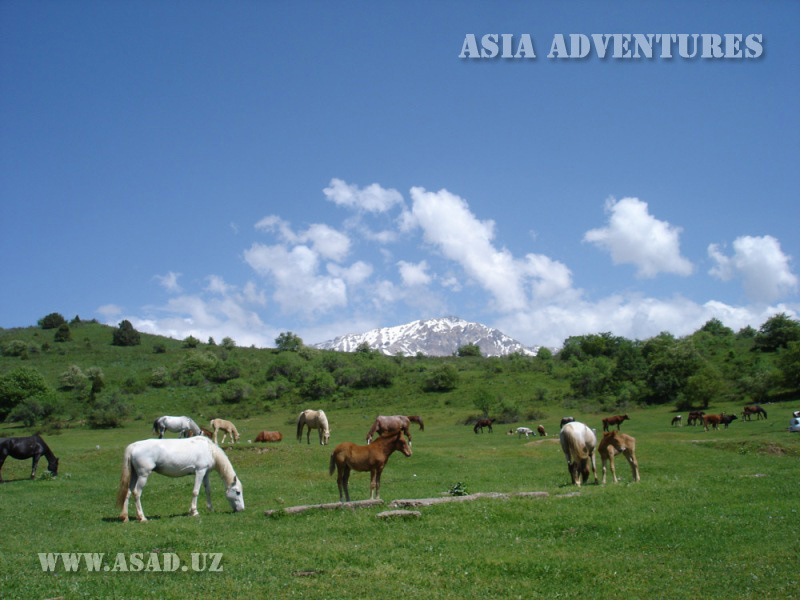 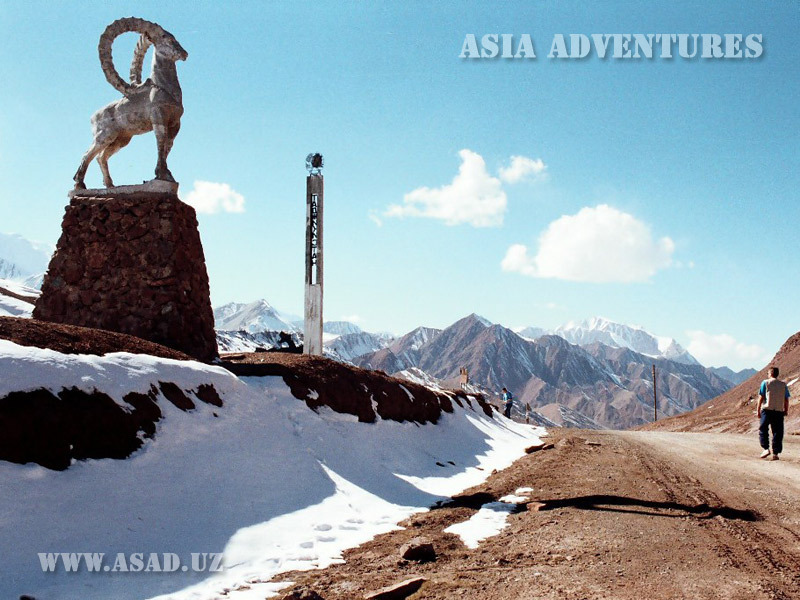 Nature, adventures and active travelling lovers find interesting mountain, cycle, horse, ecological tours in mountains and deserts of Uzbekistan. 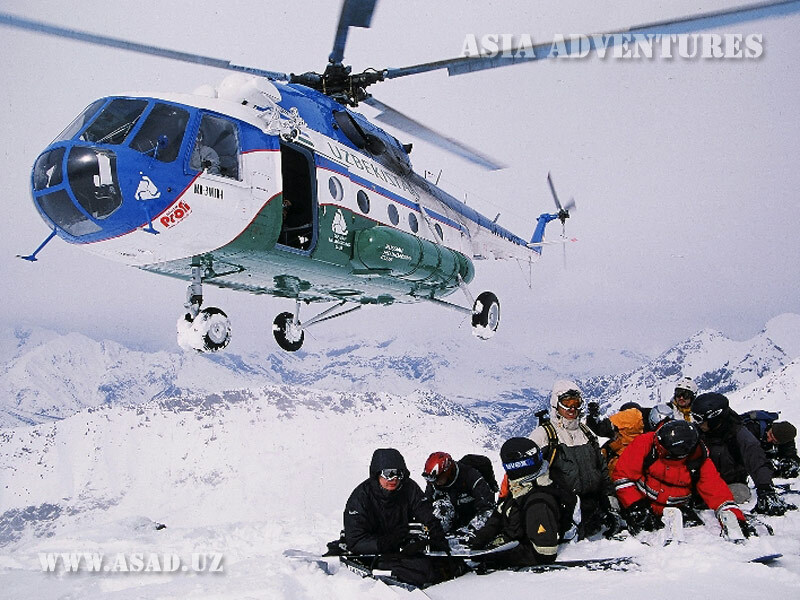 Extremal people can come to the best heliskiing in the world, and also mountaineers, speleological expeditions, off-road motor rally. 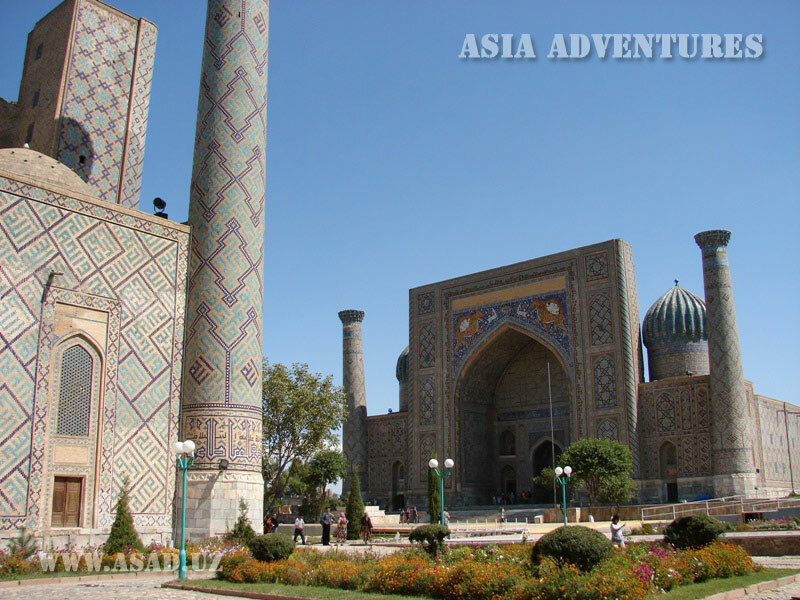 All tours contain visiting main sights objects, souvenir shops, trying real authentic dishes of world-famous Uzbek cuisine and east sweets. 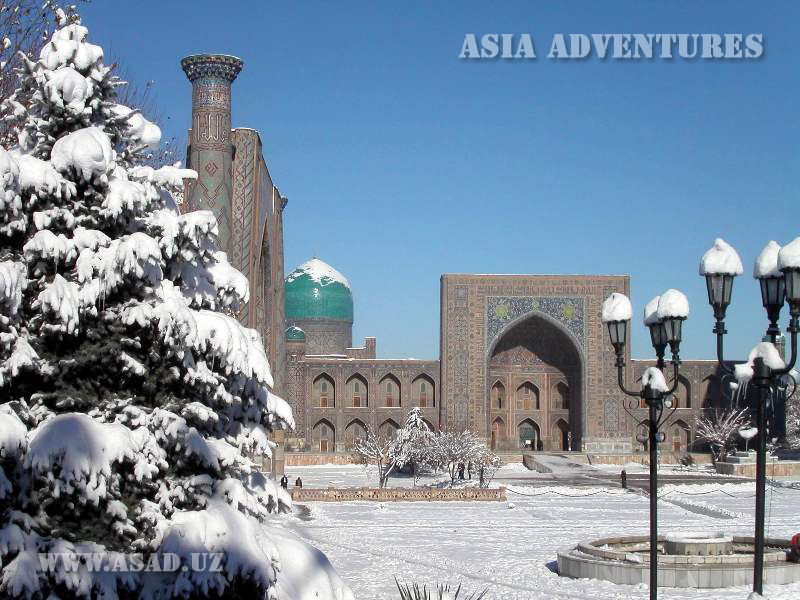 If the tours don’t suit you in number of days, place for visiting, vehicles and etc., please write us your wishes and we will make any exclusive program for you.